St James’ Safe Deposit is a family run business with a proven track record. 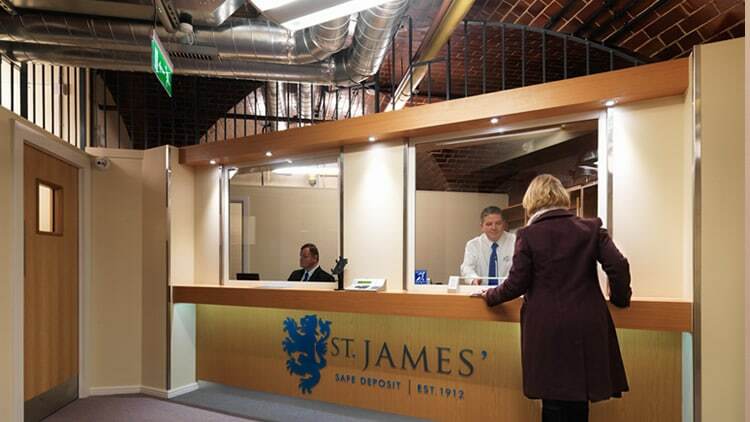 We are the oldest safe deposit company in the North of England and St James has been in the current ownership for over 25 years. Our staff undergo a rigorous interview process and are handpicked with the utmost care. All new staff undergo enhanced security checks to comply with BS7858 standard. Annual DBS updates are carried out on all members of staff who come from the following backgrounds: police, banking, cash centres, airport security, military, IT and city council. Security is at the heart of our business. In both Manchester and Leeds we operate out of purpose built underground vaults which are equipped with the latest security systems. 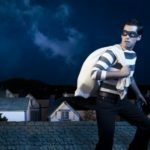 Our security is regularly reviewed by an industry specialist and all our CCTV footage is recorded and remotely monitored. I have been with St James for over 30 years. 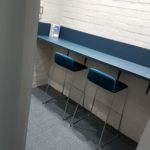 They provide a very personal yet confidential service - it represents a fine example of a family business that has moved with the times. You can't put a price on peace of mind but if you could then St James' Safe Deposit makes it very affordable. I sleep much better at night in the knowledge that my family's valuables are held in the vaults at St James'. Safe deposit box rentals are surprisingly affordable - I was expecting them to be much more expensive. Knowing that this business has been in the same ownership for over 20 years gives me complete peace of mind.